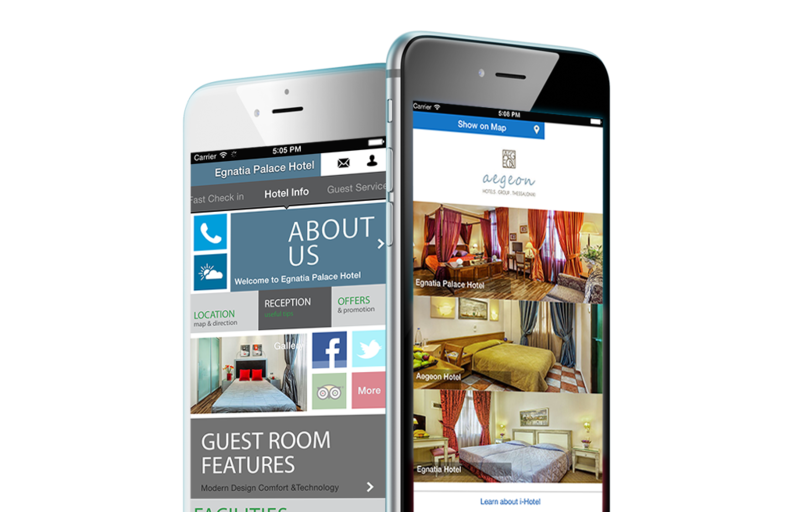 Our app, AEGEON HOTELS GROUP APP, provides easy access for planning your trips and holidays through your mobile device. Through our application AEGEON HOTELS GROUP you can be informed about events or last minute offers of our hotel, for example, at the restaurant or spa. Take advantage of our offers. Make a Fast check-in from the application from 48 hours up to 30 minutes * prior to your arrival time. The process is simple and fast, enter your booking code and your surname as stated in your booking confirmation.